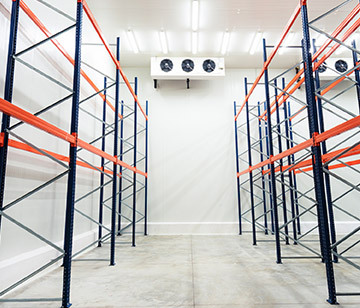 Specializing in the critical design and building methods required for cold storage and clean room construction as well as custom commercial projects. We’re experts in cold storage and food processing construction, project management and design. We provide new build-outs and plant reconfigurations as the industry changes and technological advancements become more available. We use state of the art materials and equipment based on your actual needs. The end result will save costs and operate more efficiently. 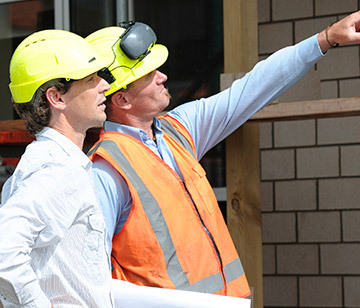 Cummins Contracting & Supply values the fact that no two commercial construction projects are the same. Our project managers and estimators have the experience to assist architects and building owners with designs and construction of materials that enhance the comfort and the functionality of your building. 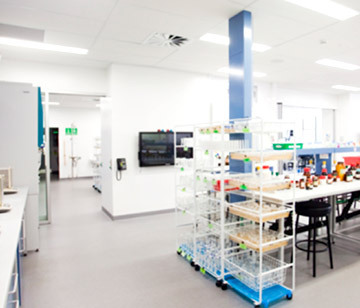 We know just how important it is to Bio-Tech Research Facilities that all requirements and specifications are met exactly as designed. We furnish and install clean room surface materials as manufactured by Arcoplast Wall and Ceiling Systems. Cummins Contracting & Supply can construct the most uniquely premium and sustainable, technically clean high-containment environments while minimizing downtime. ©2019 Cummins Contracting & Supply All Rights Reserved.